Buyer & Cellar at The 5 & Dime, A Theatre Company.Runs through Sunday, October 21. Jacksonville Symphony Presents: Ragtime, Blues and Jazz at the Times-Union Center. Runs through Saturday, October 13. Join JSO officers and community members for monthly discussions about crime issues facing our neighborhoods and hear progress updates. Details. 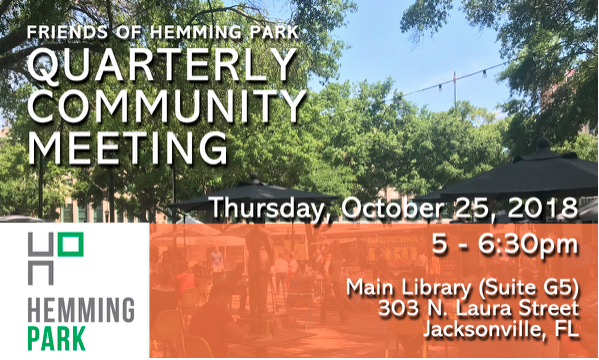 When: Wednesday, October 17, 11 a.m.
Join Friends of Hemming Park for their final Quarterly Community Meeting of 2018 to discuss updates on Clean & Safety, upcoming events and future plans for the park. Details. When: Thursday, October 25, 5 p.m.
Don’t forget to sign up for Trick or Treat on the Street 2018! 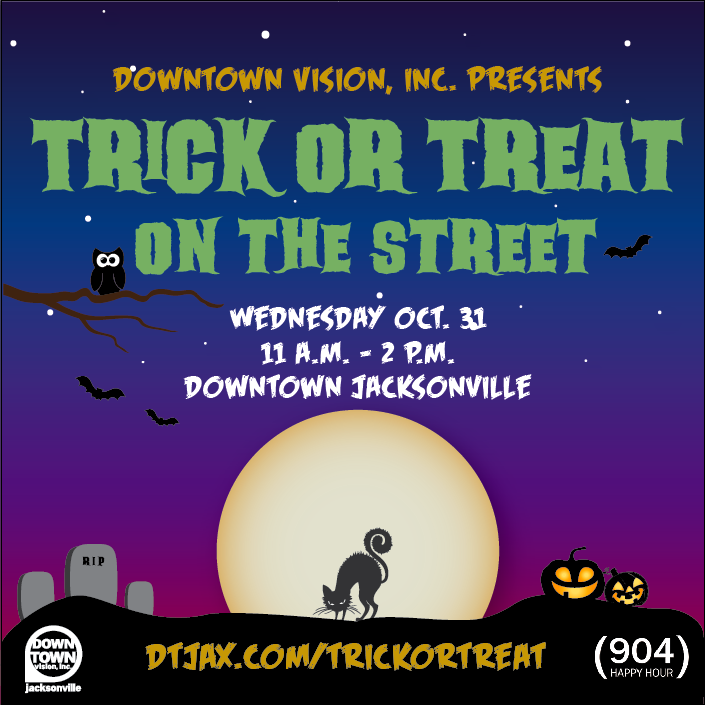 It’s a great opportunity to promote your business through specials, coupons, discounts and candy while visitors, locals, employees and families dress up and trick-or-treat at DTJax businesses. Plus, it’s FREE to participate. Last year, 30+ businesses and 600+ Downtown employees and families participated! When: Wednesday, Oct. 31 from 11:00 a.m.-2:00 p.m.
To participate or for questions, please respond to junine@dtjax.org no later than October 19, 2018. The Holiday Windows of Art are a festive way of highlighting an array of artists while filling empty store windows. 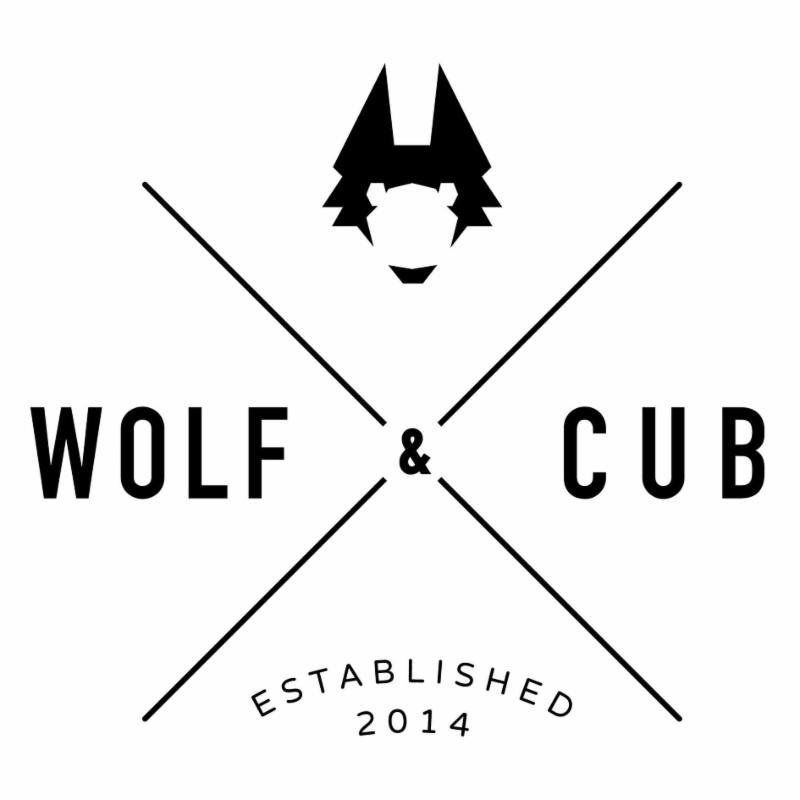 This year, Wolf & Cub is organizing the project and is calling for artists and businesses to participate in this event. When: the windows will be unveiled on Dec. 5 during the First WednesdayArt Walk and will remain up for the month of December. Artists: submit a PDF sketch of your concept along with a brief description of the project. Include name, contact information and project details. 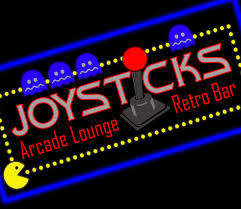 Businesses: email lookingglassdtjax@gmail.com with locations you’d like activated. Downtown Thumbs: More Downtown holiday lights? What a bright idea! Photo Credit: Jacksonville Daily Record. 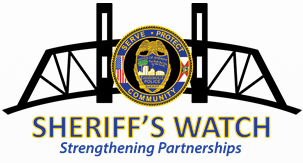 Many thanks to Jacksonville Sheriff’s Office and Sheriff Mike Williams for speaking at our Quarterly Stakeholder Meeting last week and for answering audience questions. We also want to thank all who attended the meeting and hope that our next Quarterly Stakeholder Meeting in January 2019 is as highly attended. 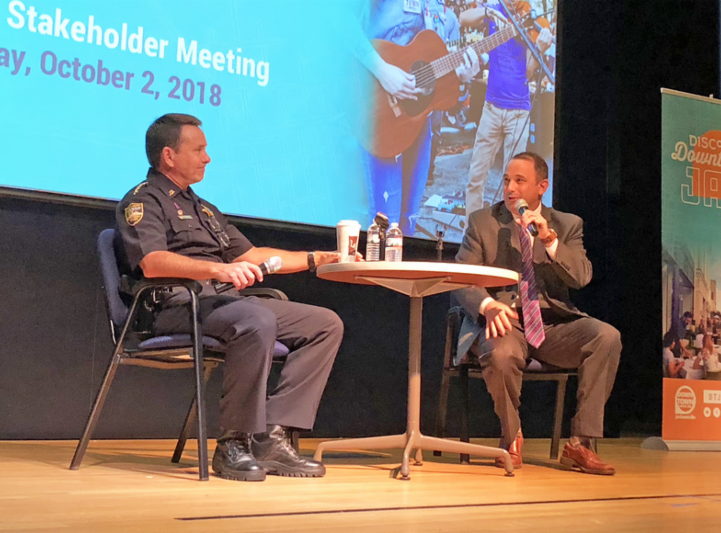 If you weren’t able to attend, here are some highlights from the meeting in this article by the Jacksonville Daily Record. The 6th Annual Oktoberfest @ Art Walk was a huge success and it wouldn’t have happened without all the people who helped us make this event come to life. Thanks to Council President Aaron Bowman, DVI Chair Terry Durand-Stuebben and Bold City Brewery hosting the traditional Tapping of the Keg; to our AWESOME emcee, Curtis Dvorack; to all of the participating businesses, artists, musicians and performers; to Roxanne Lejeune for hosting the Weiner-Dog Derby Race; and of course, thanks to all that participated in our tough competitions and attended the event. 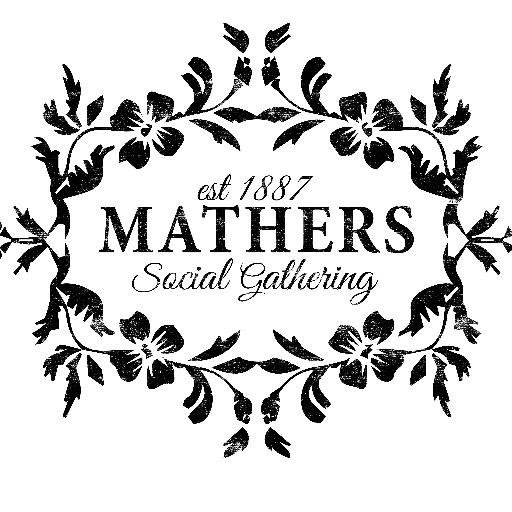 For details on the upcoming First Wednesday Art Walk on Nov. 7, visit iloveartwalk.com. 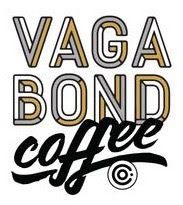 It’s an exciting time for Downtown Jacksonville. As we watch Downtown “potential” turn into action, we have a lot of successes to celebrate. 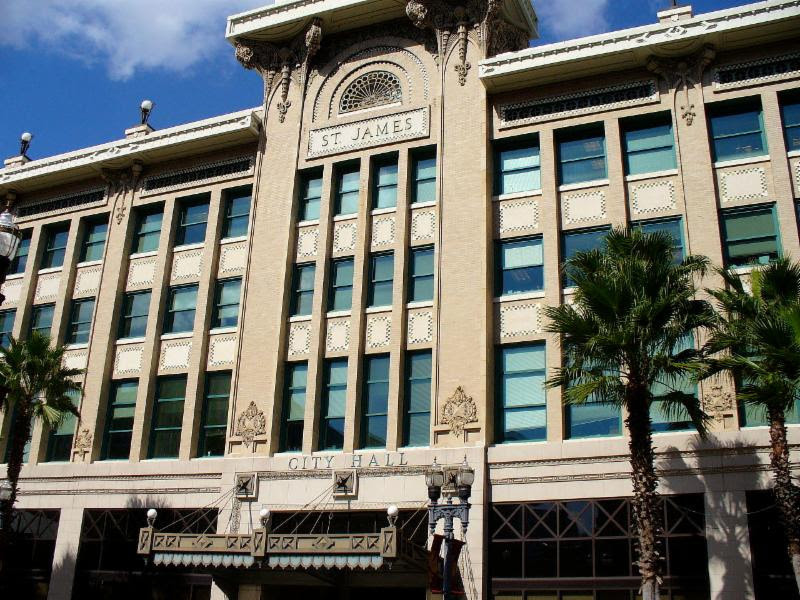 Read about current development, employment and residential trends in this 12-month look at the Downtown Jacksonville progress. Read or download the PDF here. 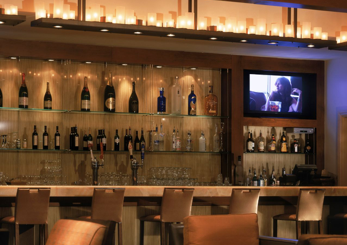 Have you ever wondered, what exactly does DVI do in a year? Check out our latest Annual Report, which highlights accomplishments and financial information for fiscal year 2016-2017. Read or download the PDF here. Downtown’s signature monthly event, First WednesdayArt Walk attracts 8,000 people each month, spans 15+ blocks with 30+ galleries, museums, cultural venues, restaurants, bars and businesses. 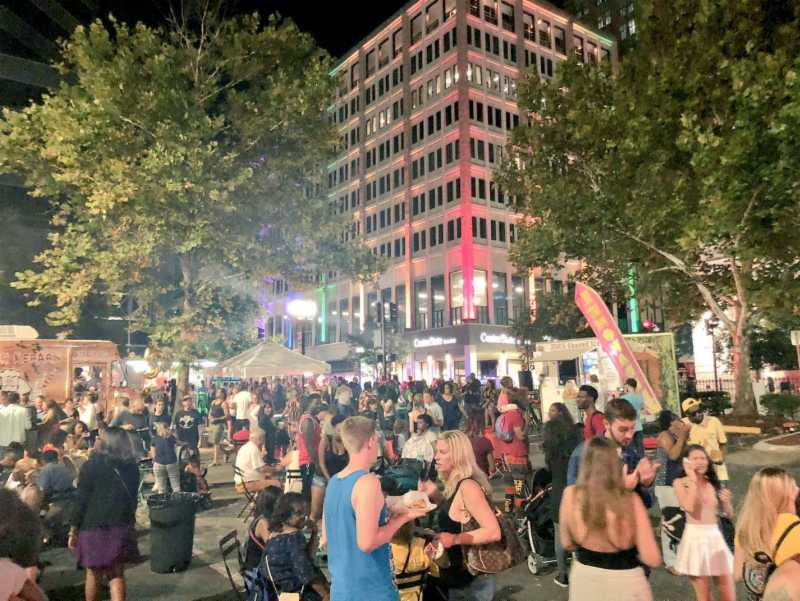 In its 14th year, Art Walk celebrates the local art scene by featuring hundreds of artists, performers and live music acts. 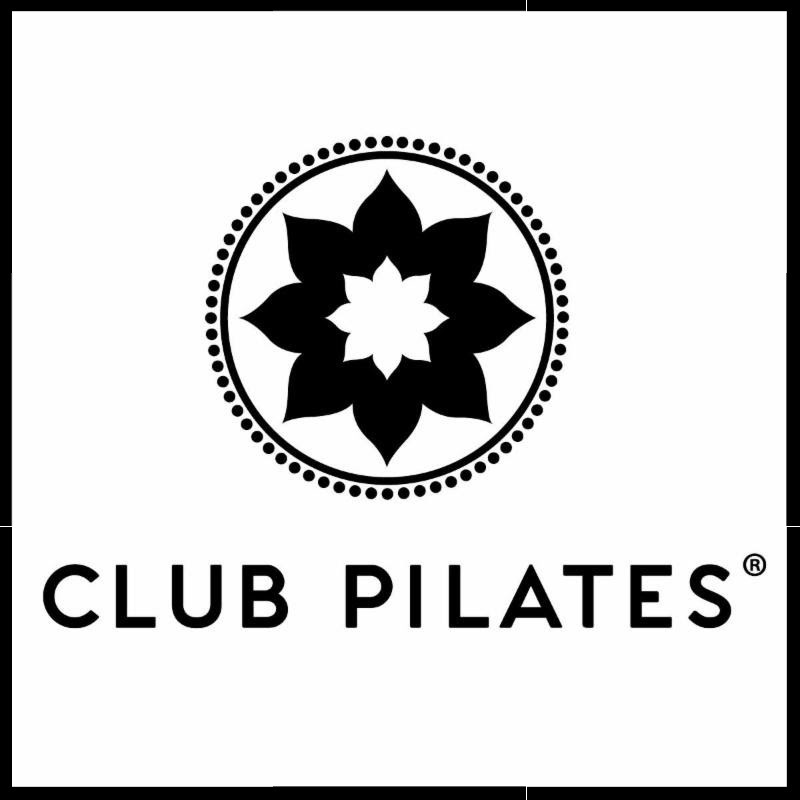 Be a partner today! Download the kit here.